Managing overall project for client the Canola Council of Canada and working with other firms Quadrant Newmedia (Saskatchewan), Arxus (Saskatchewan), DesignScout (Chicago, IL), and Ketchum (San Francisco, CA). 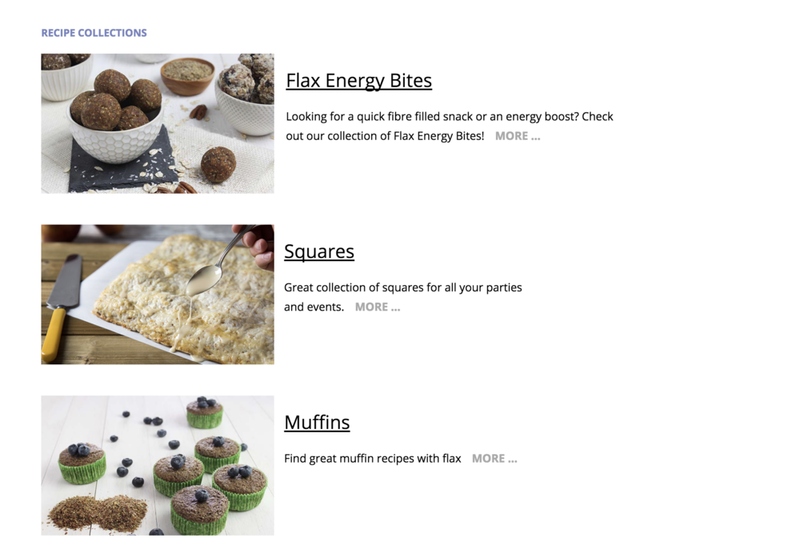 This includes content management, recipe database management, design, photography, daily to monthly regular updates, social media management, and quarterly campaign update management. 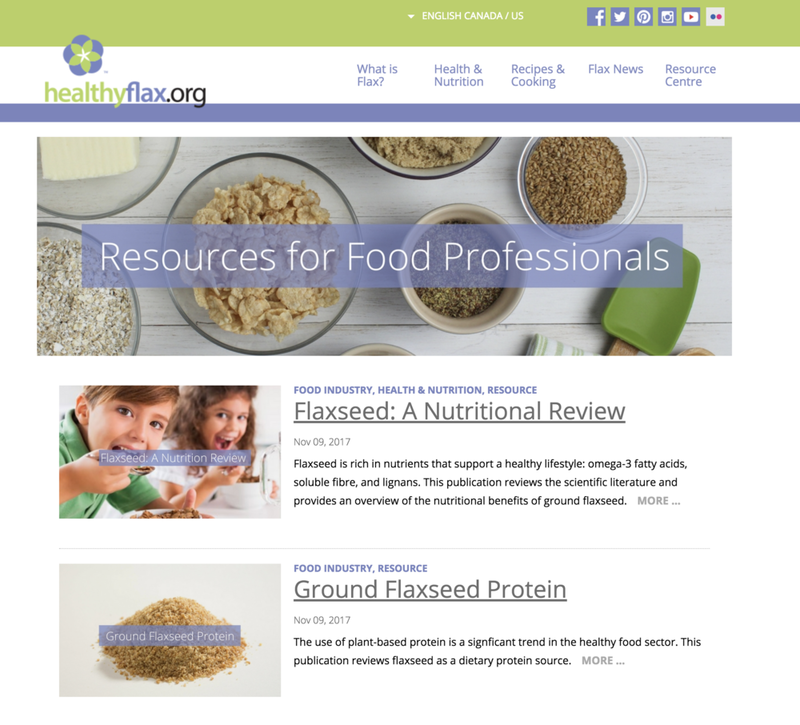 After establishing a brand identity for HealthyFlax.org we applied it to the HealthyFlax.org website development. We then went through a website planning process lead by Arxus. BlueSkyIdeas managed the project including overseeing design, website planning and programming and content development. BlueSkyIdeas continues to oversee updating and content development.